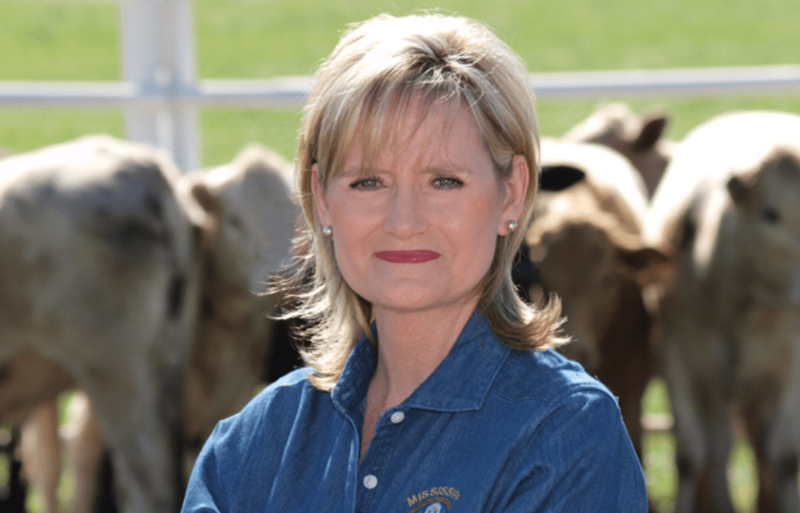 Mississippi GOP Senate candidate, Cindy Hyde-Smith, has had a week marred by controversial comments on both lynching and voter suppression. Now Hyde-Smith is under fire again for taking a campaign donation from Peter Zieve. Hyde-Smith received the maximum $2,700 donation from the Washington-based businessman. Zieve is known for making frequent comments in support of white supremacy. Zieve, who also gave $1 million to Donald Trump’s presidential campaign, runs an aerospace company made up of nearly all white employees. He was sued by the state of Washington in 2011 for refusing to hire Muslims. Hyde-Smith’s campaign did not respond to calls from the Jackson Free Press to confirm the donation. Zieve said he donated to Hyde-Smith because she was a Republican and he was unaware of her lynching comments. Hyde-Smith’s connection to a noted white supremacist and her lynching comments are magnified as her opponent, Mike Espy, is African American. Mississippi’s special run-off election will take place on November 27.